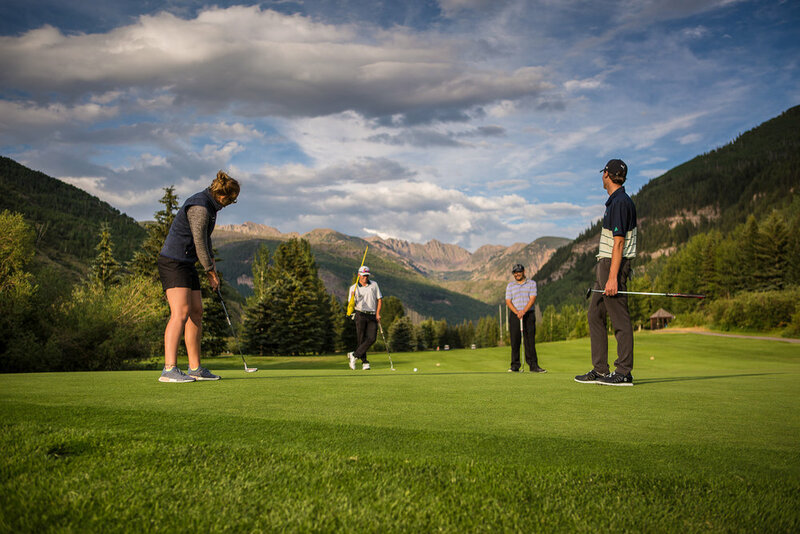 For more information, contact Vail Golf Club Director Alice Plain at 970-479-2260 x. 3 or e-mail aplain@vailrec.com. For additional details on all VRD offerings and activities, visit www.vailrec.com.